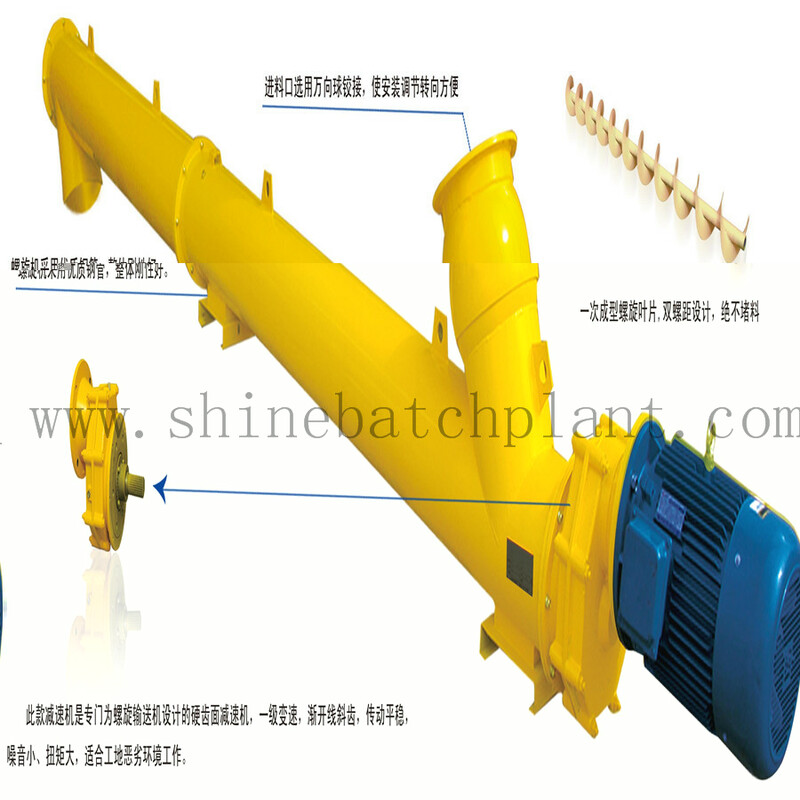 LSY323 spiral Screw Conveyor is a large screw conveyor used in Mobile Concrete Batching Plant for delivering silt & clod, which we specially designed for foreign customers. This screw conveyor is 323mm length and 9m length. Its successful Mobile Concrete batching development fills the blank of domestic market. Our company not only produce the screw conveyor that has capacity of 60 t/h but also produce other kinds of screw conveyor to meet the need of Concrete Batching Plant which belong to the factory with best production capacity. 1. 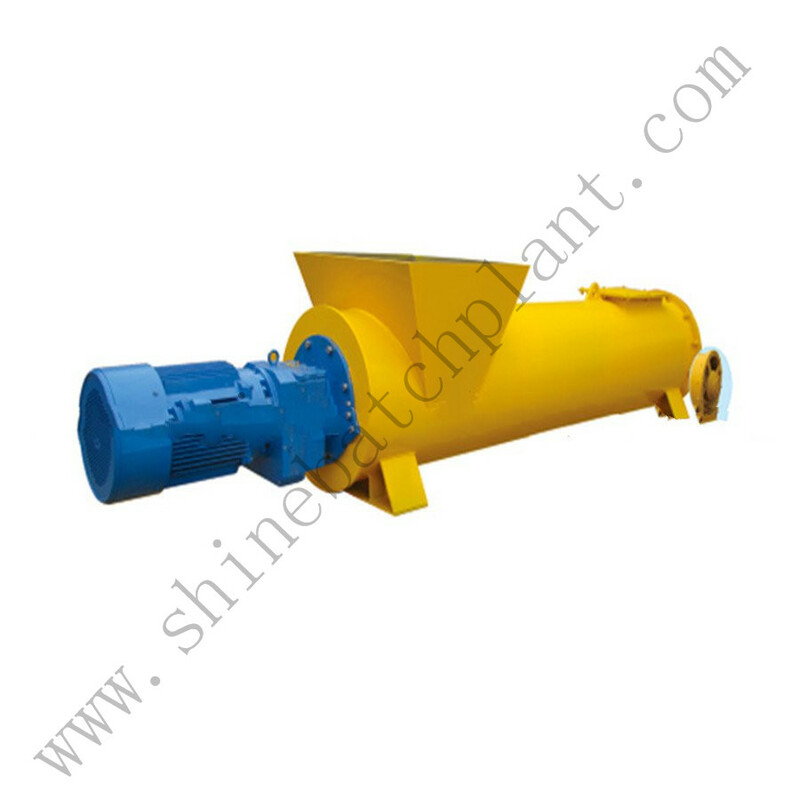 We can customize screw conveyor in any dimension, satisfy customer's need in different volume. 2.Inlet and outlet can be designed according to customer's need. 3.Multiple pitched design, avoid materials squeeze in pipe. 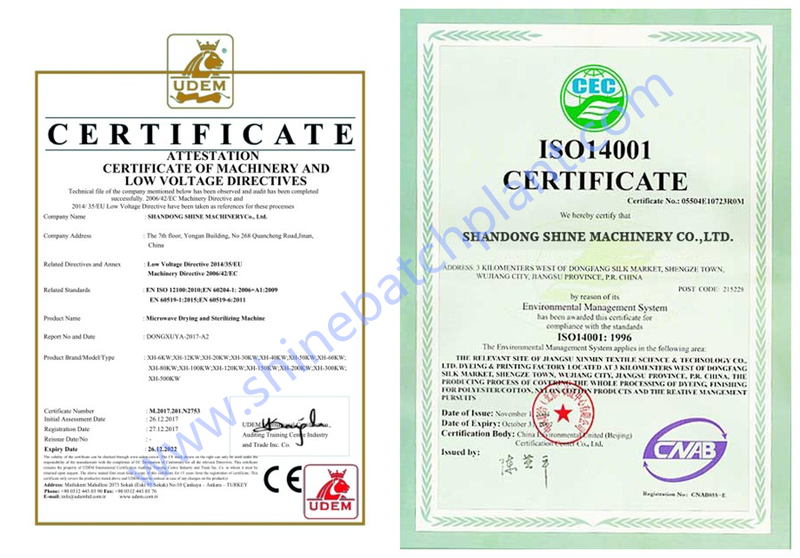 4.Materials not easy to cake can be delivered, such as silt and clod. 5.Inlet and outlet can be designed according to customer's need. 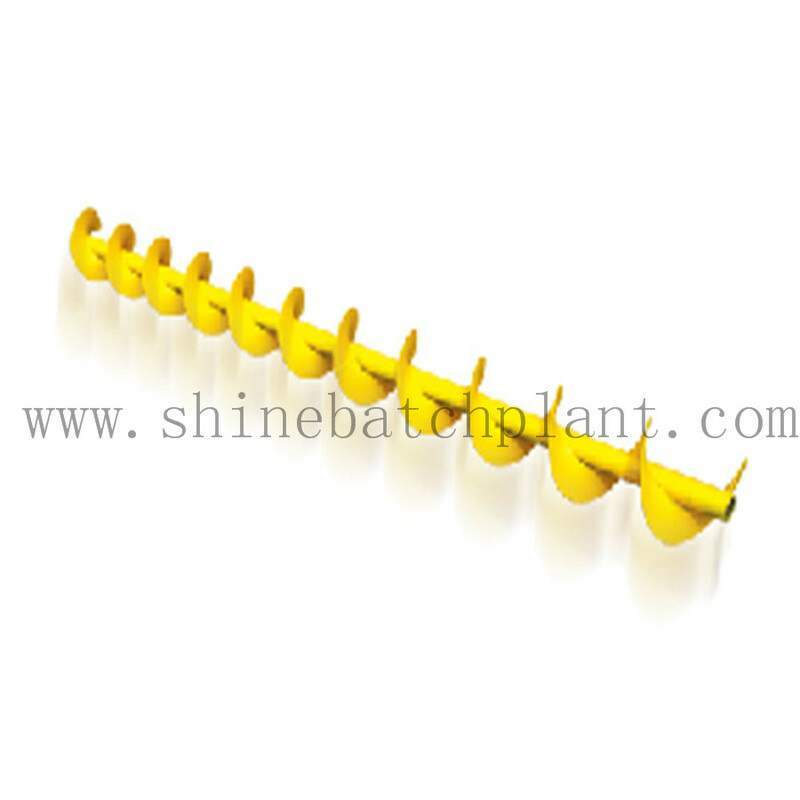 Looking for ideal Construction Spiral Screw Conveyor Manufacturer & supplier ? We have a wide selection at great prices to help you get creative. 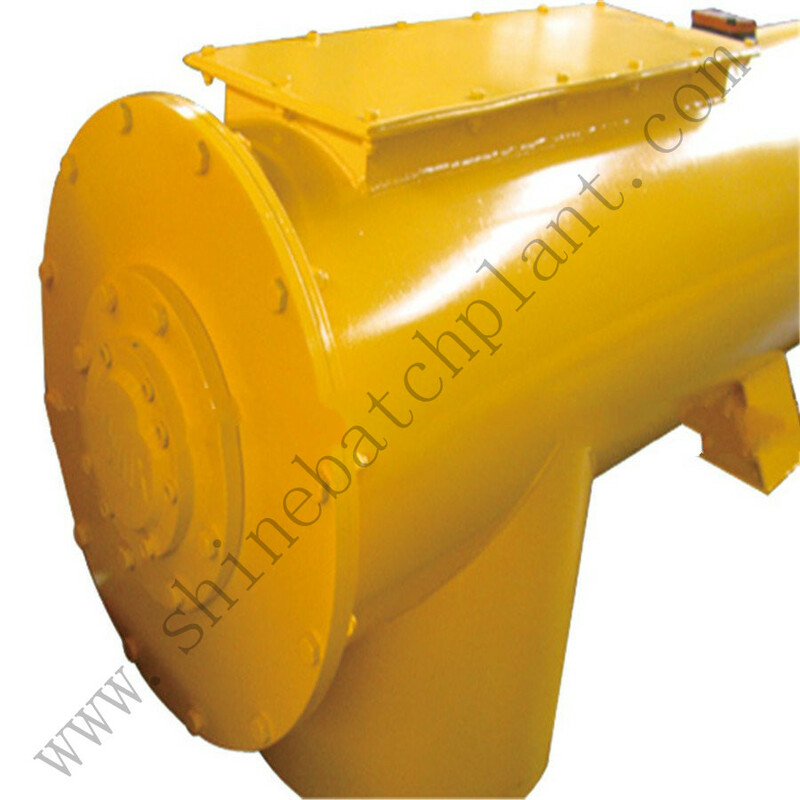 All the Spiral Conveyor For Cement are quality guaranteed. 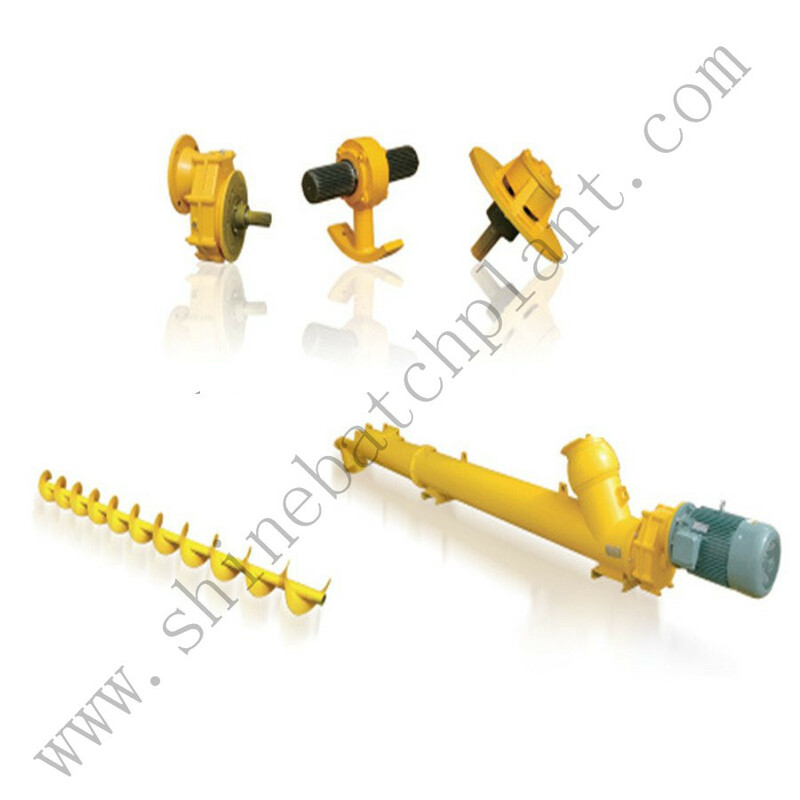 We are China Origin Factory of Spiral Screw Conveyor For Cement Construction. If you have any question, please feel free to contact us.